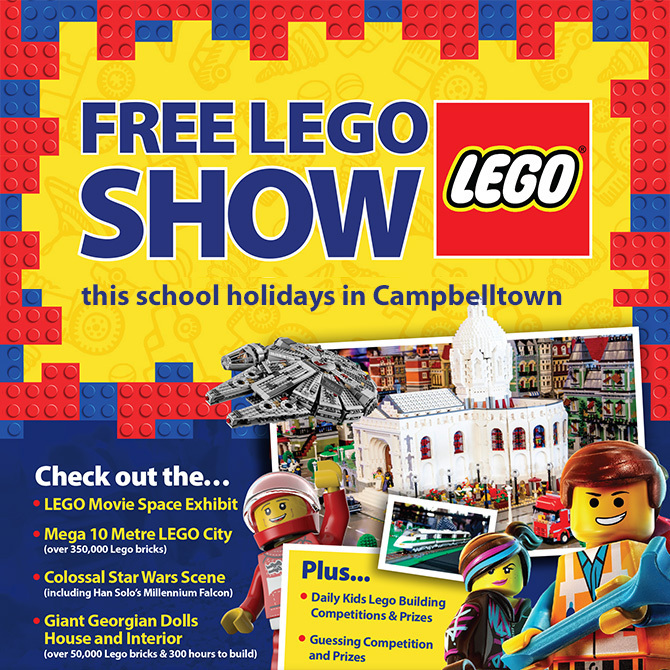 These April school holidays, Casey's Toys Campbelltown is hosting a FREE LEGO Show with a spectacular mega 10 metre LEGO City built from over 350,000 LEGO pieces, a colossal Star Wars scene and an amazing giant Georgian Dolls House & Interior, which took 300 hours to build! Opening to the public on Saturday 13th April for a strictly limited season! 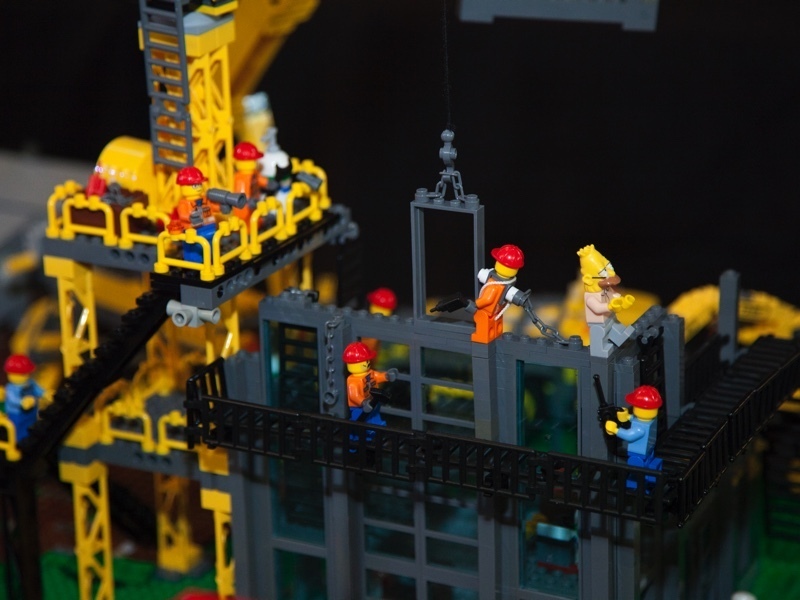 The major exhibition highlight is LEGO City. This miniature town features light up buildings, working railways and populated streetscapes. The striking small-scale landscape will delight LEGO lovers of all ages! 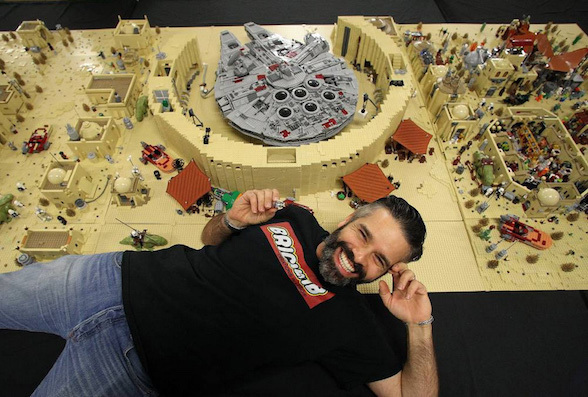 The Star Wars Scene includes Han Solo's Millennium Falcon as its centrepiece and is complemented by a LEGO Movie Space Exhibit. Equally impressive is the Georgian Dolls House & Interior made with over 50,000 LEGO bricks. Take a peek inside the house and see the intricate details! Accompanying the exhibition is a range of engaging activities for all the family to enjoy. 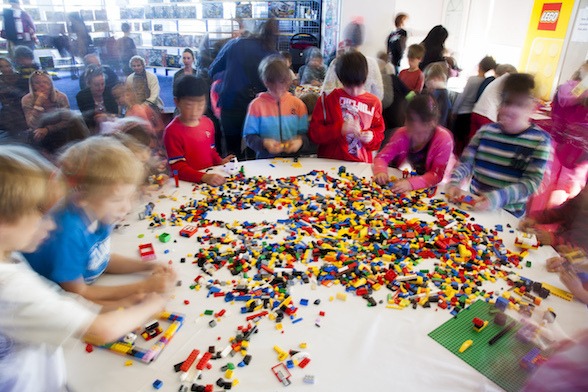 Kids are invited to create their own LEGO creation at the LEGO building tables. There is also a building competition held daily, in which a Junior Entry (6-10 Year Olds) and Intermediate Entry (11-16 Year Olds) will be awarded a great prize at the end of that day. And don't miss the fun guessing competition, which is open to all visitors; try and guess how many LEGO pieces are in the giant bowl - the winner will receive a Lego set. If you are feeling inspired, Casey's Toys has a vast range of LEGO products, games and merchandise available for sale. Choose from City, Star Wars, Friends, Technic, Duplo, Mindstorm, Creator, Speed Champions, Architecture, Brickheadz, Disney, Elves, Juniors, Minecraft, Jurassic World, Minifigures, Ninjago, Super Heroes, World of Wizards, Harry Potter, Movie 2, Ideas and all Classic LEGO bricks, base plates and accessories. All attendees will receive FREE discount vouchers to Casey's Toys and Christmas Warehouse as well! Plan your visit to the Free LEGO Show today! The Free LEGO Show is located in Casey's Toys Campbelltown (next to Fantastic Furniture) - 4 Blaxland Rd Campbelltown NSW 2560. The exhibition runs from Saturday 13th April to Sunday 28th April. Click here for trading hours. Please note it will be closed on Good Friday (19th April), Easter Sunday (21st April) and Anzac Day (25th April.) It is open Easter Monday (22nd April) from 10am to 4pm. Make sure to bring a camera along and share your pics with your friends!